Why Does Community Employment Matter? Our core belief about employment is that everyone has the right to, and can, work in the community, regardless of disability type and severity. We all want jobs where our skills and strengths are recognized and valued. We work to earn money, connect with others, and build a life we desire. Why should people with intellectual and developmental disabilities (IDD) be any different? When we talk about employment, we mean a person with IDD working at an individual job in a local business, earning the prevailing wage for that position or industry, alongside peers without disabilities. 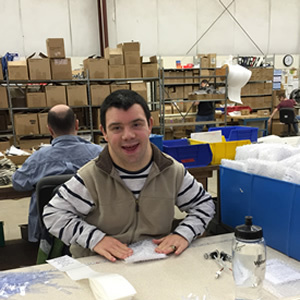 Research shows that many individuals with disabilities want to work in their community. And many do! Jared is a full-time benefited employee at a cable assembly plant. 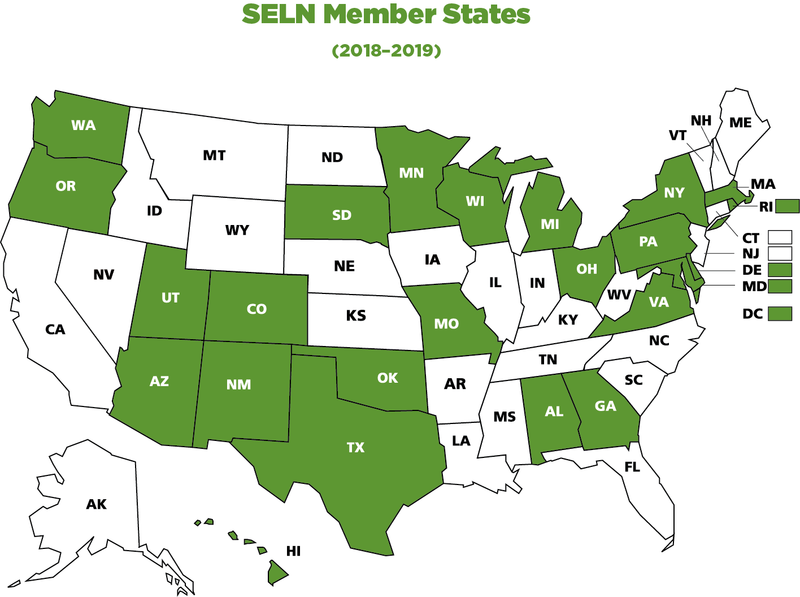 Join us for 6 sessions with 6 effective case managers from SELN member states. Case managers will share innovative approaches they used to help 6 individuals move forward along their employment pathway. Details and registration information. Tracy has been a county case manager in Minnesota for 24 years. She first started working with people with developmental disabilities (DD) as a summer camp counselor. She recalls that she was “terrified to be around and work with people with DD.” Tracy faced her fears and started working at a group home for children with DD, soon realizing she enjoyed working with people with disabilities and helping them to live their best lives. 24 years later, she is still working hard at it. Tracy earned a master’s degree in social work from Augsburg College. Do you have the SELN Guidance for Conversations yet? Guided conversations help people process information, draw their own conclusions, and make their own decisions. The ultimate goal of guided conversations is to identify and design a person’s pathway towards rewarding employment. For more information about the guidance, visit the guidance webpage. Read local, state, and federal news updates from our partners at NASDDDS. 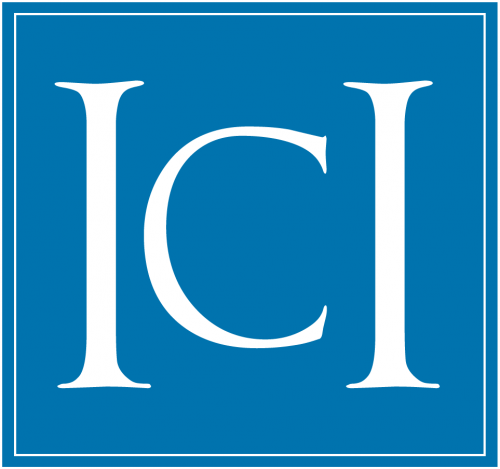 ThinkWork is a website for ICI’s projects that promote integrated employment for individuals with intellectual/developmental disabilities.